Hello! 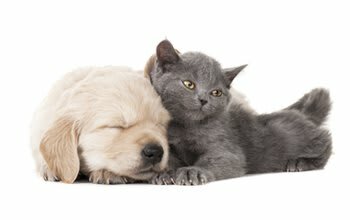 Welcome to the University Animal Hospital website. 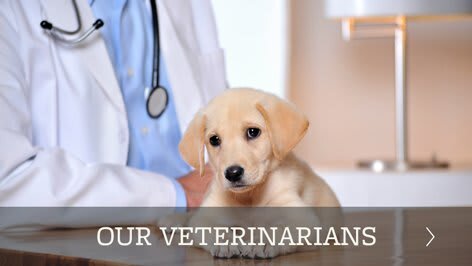 University Animal Hospital is a full service, small animal veterinary hospital located in East Orlando which has served the UCF, Winter Park, Oviedo and Union Park areas since 1991. We are certified by the American Animal Hospital Association and provide medical, soft tissue and orthopedic surgery, and dental services. 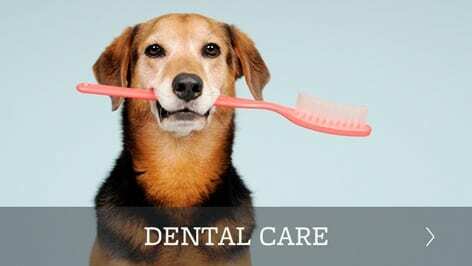 We have in-house laboratory, radiology and pharmacy services for your convenience and to better care for your pet’s needs. 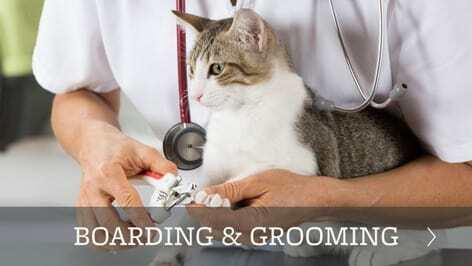 A climate controlled boarding facility as well as pet grooming services are also available. 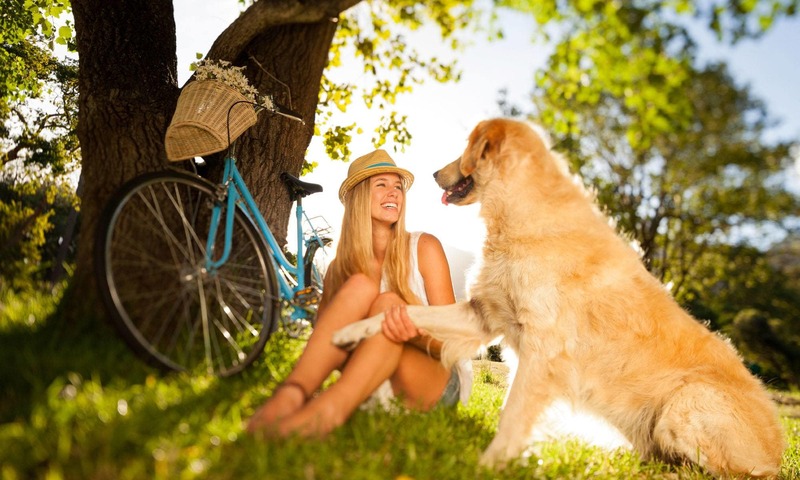 We carry a variety of pet foods, flea control products and pet supplies. 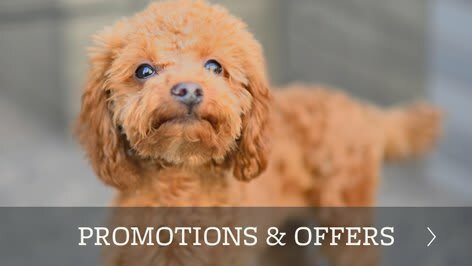 Please feel free to browse our website for other information and let us care for your pet’s needs…because pets are family too! Our standards of accreditation are continuously reviewed and updated to keep the practice on the cutting edge of veterinary excellence. Standards address patient care, pain management, surgery, pharmacy, laboratory, exam facilities, medical records, cleanliness, dental care, diagnostic imaging, and continuing education.